Grand Cru is the last word in sophistication. 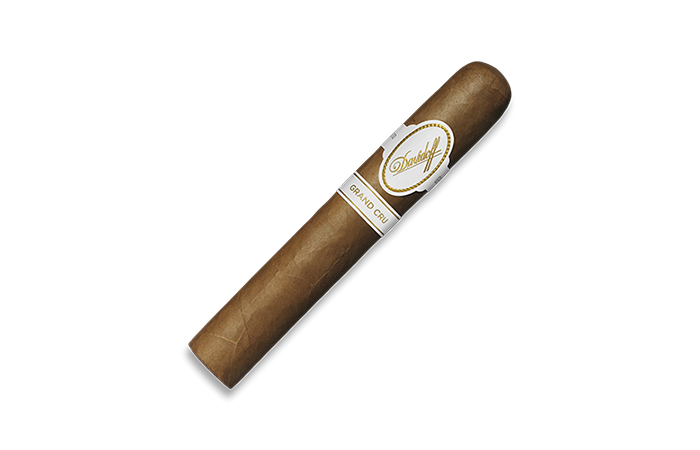 With a depth and character second to none, each individual cigar is finely crafted from meticulously selected components to deliver a layered and enchanting mild to medium-bodied experience. Carefully selected leaves create a woody, nutty and slightly spicy blend that emits a refined, woody aroma that personifies time beautifully filled. Since the Grand Cru line has more spicy and peppery flavours, the beverage should show the same character. As the name of the line, the link to the world of wines is given: Pinot Noir or a fruity Chardonnay , both aged in oak wood barrels to match the flavours of the cigar. This slightly longer than usual Corona format allows for a higher proportion of Ligero tobacco, lending the complex flavours of nuts and woods extra strength and depth, without overpowering the sophisticated aroma. The typical Corona shape enables our tobacco masters to use a higher percentage of Piloto tobacco with a higher density of leaves. This emphasises the spicy component of this complex blend, offering a slightly bolder, yet still sophisticated, pleasure. 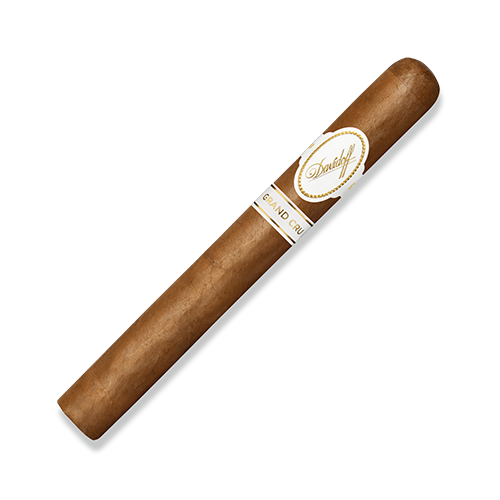 Short, elegant, intense; this Petit Corona delivers the fullest body in the series. The Grand Cru blend has been adapted to pack the same complexity and aroma into a shorter format, ideal to be enjoyed with an aperitif or during a well-earned coffee break. It starts spicy, inviting your taste buds to welcome the typical Grand Cru flavours to develop. Peppery notes and light chili flavours on the tongue, mix with wooden notes in the aftertaste. 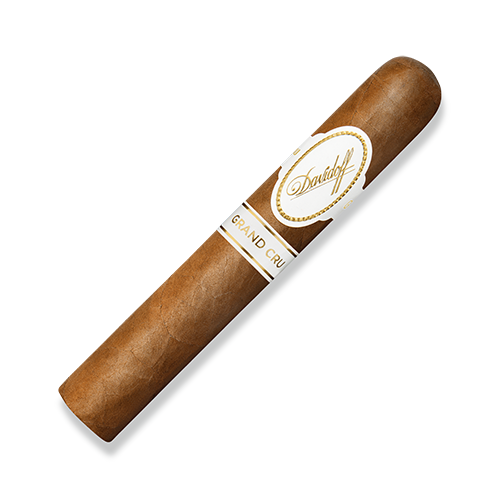 Together with the sweetness, this cigar provides the aficionado an intense but well balanced smoke. Introduces itself with a charming, creamy sweetness. Less woody flavours than one would find with the Robusto, more earthy notes await you. And in the second third, discover subtle milk coffee notes. The Toro is, until the very last puff, a pleasantly surprising, utterly charming cigar.